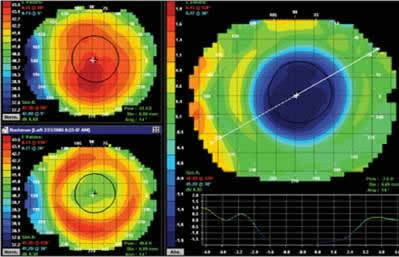 During your comprehensive eye examination with Thomas & Mackay your optometrist may discuss corneal topography. This is most likely to occur in the course of fitting contact lenses particularly Orthokeratology (Ortho-k). Its powerful analysis software is used in the detection and monitoring of all corneal disease. 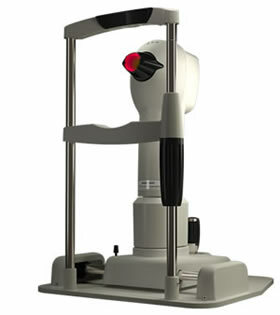 Our corneal topographer is available at our Norwood practice.